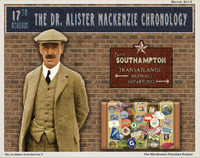 It is just over a year now since we put out the 16th Revision of the MacKenzie Chronology, and after a lot of hard work by a number of contributors, we are now ready to unveil the 17th Revision. 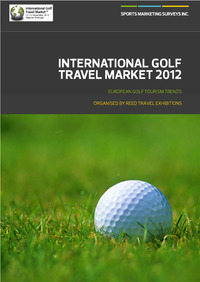 According to the recent survey among 110 golf tour operators worldwide, golf tourism was up again in 2012. Spain and Portugal remain the strongest destinations, followed by Scotland and Turkey, while Bulgaria is considered to be Europe’s key emerging hot spot. Golf is worth €15.1 billion annually to Europe's economy, a new study has revealed. 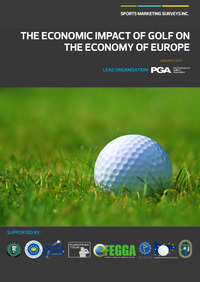 The report, produced by SPORTS MARKETING SURVEYS INC. (SMS INC.) and commissioned by The Professional Golfers' Association (PGA) and supported by other leading bodies including EIGCA, the European Tour and European Golf Association, highlights the importance of the golf industry across the continent.